To engage community shareholders in public education and to advocate with one voice for the success of every child in Baldwin County.  The Baldwin County Education Coalition formed informally in November 2009 following a joint retreat of our seven local educational enrichment foundations. In coming to understand how much we have in common, we recognized the potential for aligning our efforts. We know now a unified voice is the only way to effect real progress.